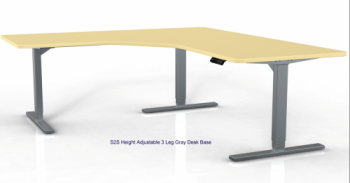 The Sit 2 Stand Height Adjustable 3 Leg Desk Base has been thoughtfully designed to feature an extraordinary attributes such as: height range (24" to 50") that will fit the smaller framed person sitting to the tallest percentile standing. 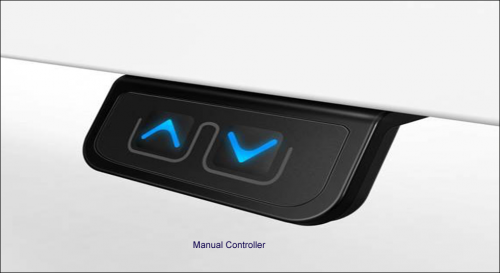 The S2S Height Adjustable Desk offers a standard feature that is not offered on any other desk of its type; Programmable memory - 4 presets with digital LED height readout. 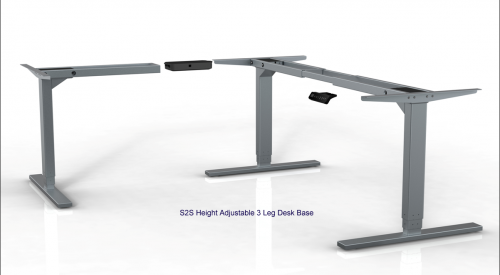 Just check all the other height adjustable desks, its consider an upgrade; Not the S2S Desk, it's a standard feature! 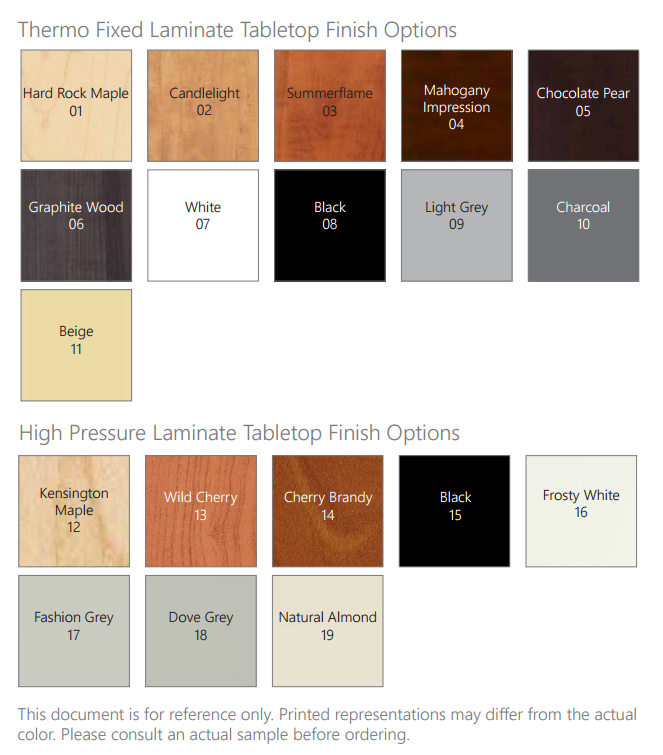 Choose from 18 beautiful laminate tabletop colors and 15 distintive edge options! ** Please note All Desk Systems (base & top) or Desk Top Only are delivered via commercial truck on a pallet and delivered to the curb. If the shipping destination is to a residence or a business without a loading dock, a liftgate will be required. 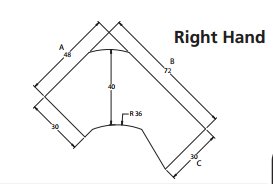 Please state this information in the notes section on your order. Please note All Desk Systems (base & top) or Desk Top Only are delivered via commercial truck on a pallet and delivered to the curb. If the shipping destination is to a residence or a business without a loading dock, a liftgate will be required. Surcharges may apply. Please state this information in the notes section on your order. 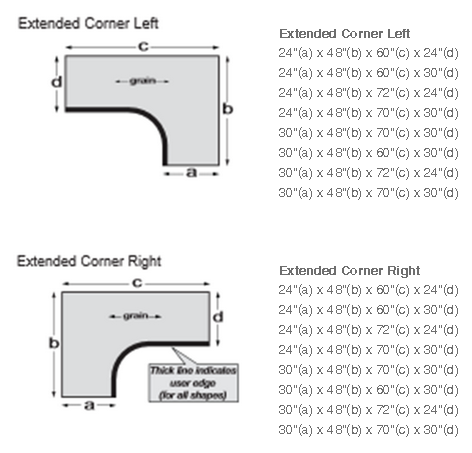 Desk bases are shipped ground via UPS & FedEx. Orders shipped to a residence will be shipped 'signature required'. 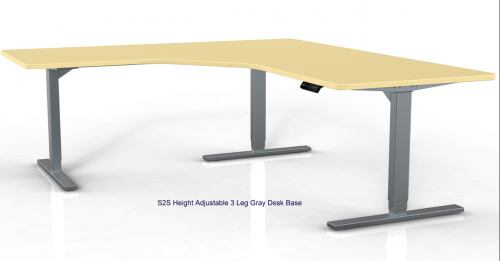 We do this to ensure delivery and that your desk base is not left in an unattended area. 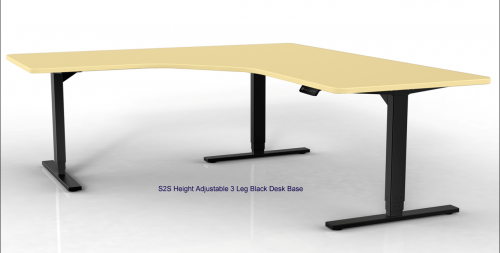 Canadian sales of S2S 3-Legged desks are custom configured exactly for you and are therefore non-refundable/non-returnable/non-cancelable. So please call our trained staff with any questions you may have prior to ordering, including shipping costs. We will ensure that you get exactly what you need. We will contact you with freigh charges once your order is placed. Contact us with your Postal Code if you would like to know the freight charges prior to ordering. We manage freight, brokerage, customs and duties to ensure your new desk arrives without complications.